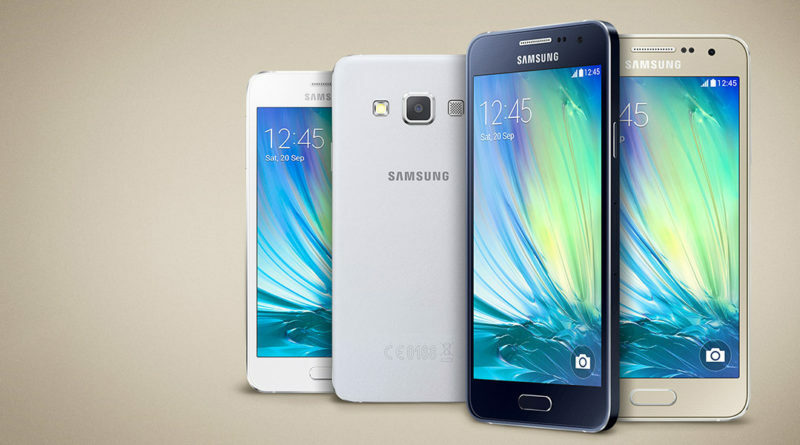 Samsung have announced new versions of their mid range Galaxy A series of mobile phones. 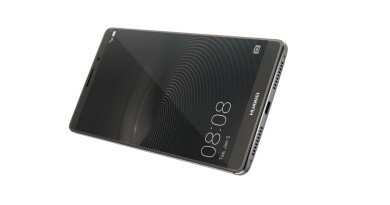 Three screen sizes are on offer, the A7 at 5.5-inches, A5 at 5.2-inches and the A3 at 4.7-inches. The screens are high quality Super AMOLED displays similar to that used in the S7 series of phones. The A7 and A5 screens are Full HD 1080p and the A3 is 720p HD. Samsung have given the range a premium feel, borrowing production techniques and materials from the S7 and S7 Edge phones. The phones are made from metal and glass which is pretty good for a mid range phone. The camera system includes optical image stabilisation which should enable better quality photo’s to be taken, with the lens designed to be better in low light conditions. 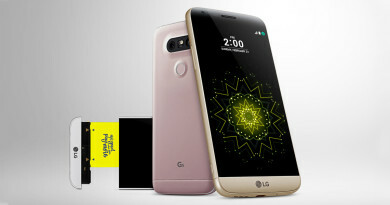 The rear is a 13 mega-pixel shooter with the front sporting 5 mega-pixels. The A7 and the A5 house the same processor a 1.6Ghz Octa core, whilst the A3’s processor is slightly less powerful at 1.5Ghz Quad core. Memory is 3GB, 2GB and 1.5GB from A7 to A5, and all three phones have 16GB of internal storage that’s expandable to 128GB via a Micro SD slot. The A7 and A5 also include the ability to use Samsung’s recently launched Samsung Pay payment system and can use the built in NFC chip or Magnetic Secure Transmission (MST). The A5 and A3 will be available on the 5th May 2016. 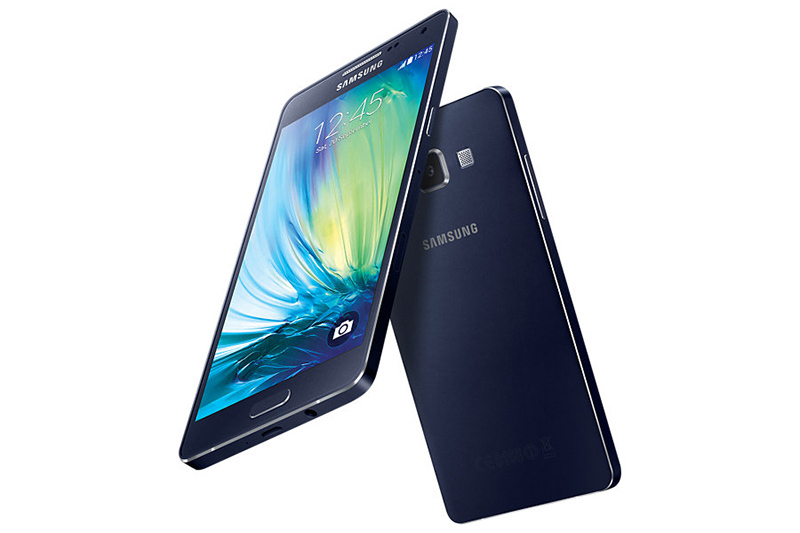 The A5 is priced at around £200 from Amazon.co.uk, the A3 at around £145 to £155. 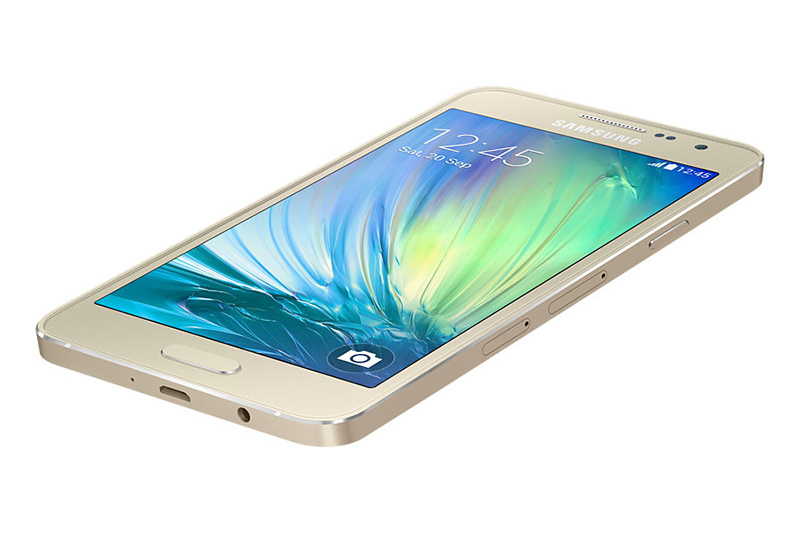 Although the A7 isn’t available on the Samsung website, it does seem to be available from select online retailers. ← Sonos makes Amazon Prime Music streaming available in Europe. 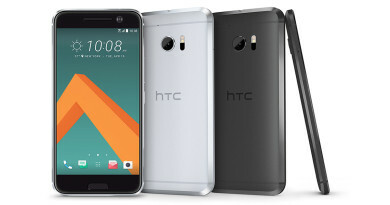 HTC Announces their new flagship phone, the HTC 10.